Learn how to trade options with MarketClub and start using the leverage of options trading. Now you can build your long-term trading success with the MarketClub Options Strategy Blueprint. With the MarketClub Options program, members can learn how to succeed in options trading and accelerate profits with the power of leverage. 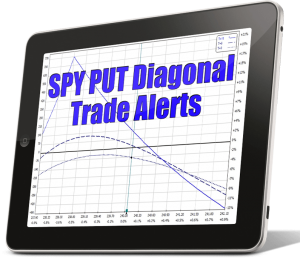 Trader Travis will take you step-by-step through his full blueprint that shows you how to find, execute and manage winning options trades. 9 Lesson video series with downloadable worksheets, quick notes, tips, exercises, Q&As, and more! Learn the basics of options and their earning potential in this 3 lesson video series. How NOT to trade: these 3 video lessons outline common mistakes new options traders make and shows you how to avoid these same pitfalls. Options 101 eBook: quick reference guide covering basic options setups and theory. 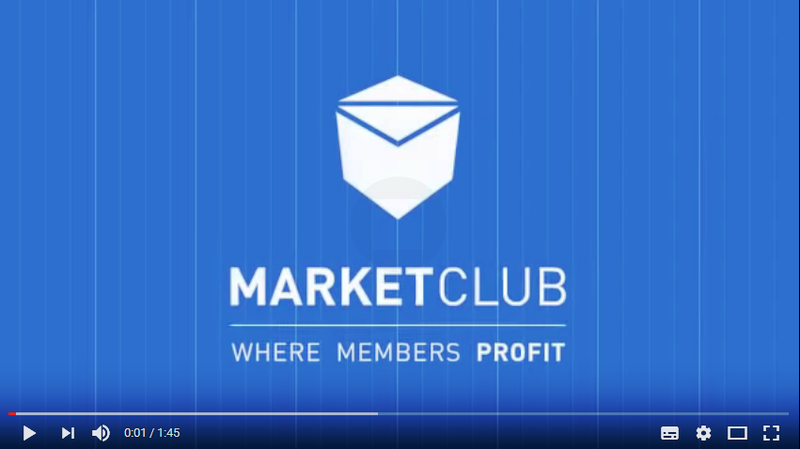 30 Days of MarketClub Access: see the entry and exit signals, scan for trades, use the alerts, create multiple portfolios, and apply what you’ve learned in your MarketClub Options Blueprint. CFDs are complex instruments and come with a high risk of losing money rapidly due to leverage. You should consider whether you understand how CFDs work and whether you can afford to take the high risk of losing your money. Please be advised that certain products and/or multiplier levels may not be available for traders from EEA countries due to legal restrictions.